Ever since he was a kid, Ketch Secor was obsessed with old-time country music. In fact, he made a career of it by leading the string band Old Crow Medicine Show. 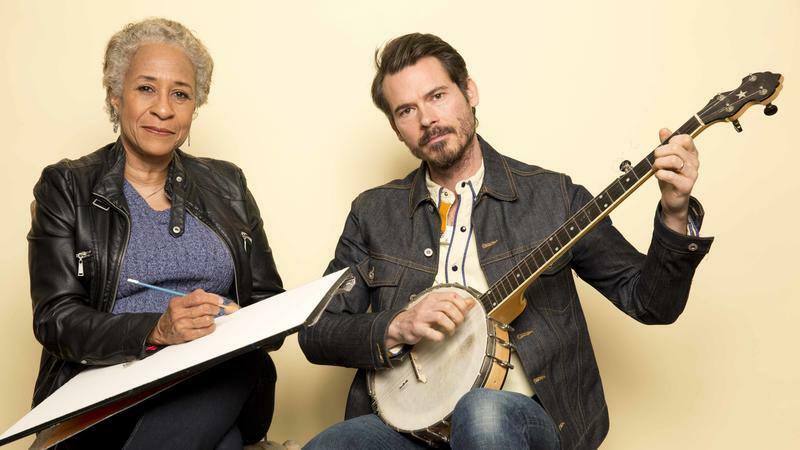 Appalachia, the birthplace of the band, has served as a wellspring of knowledge for Secor, and even inspired the musician to write a new children's book, Lorraine. "That's where this story comes from," Secor says. "This is an Appalachian folktale, with a couple of personal twists."